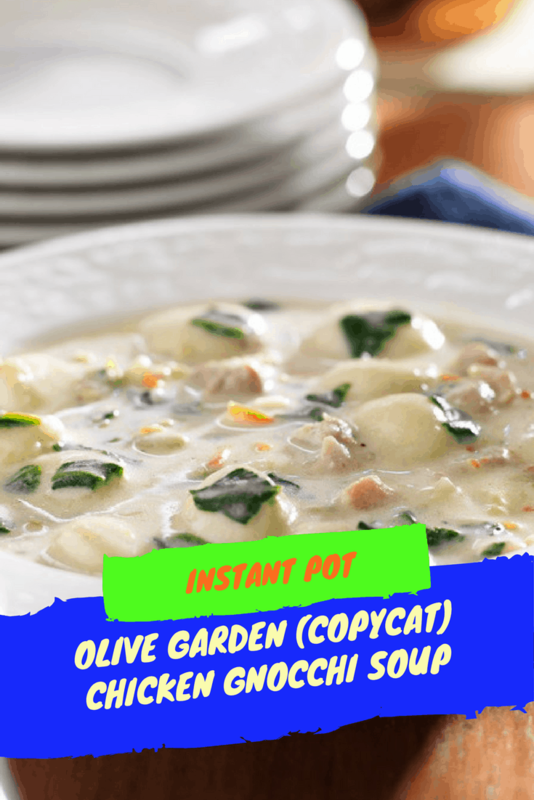 First, start by adding 2 tablespoons of olive oil to your Instant Pot, then add your chicken. Brown the chicken on both sides, about 3 minutes each. 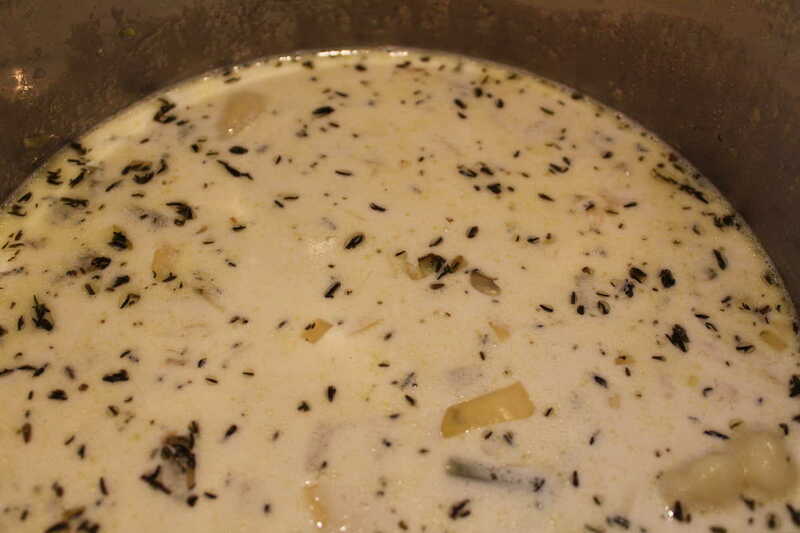 If you let the chicken brown, it will add a nice flavor, to your soup. 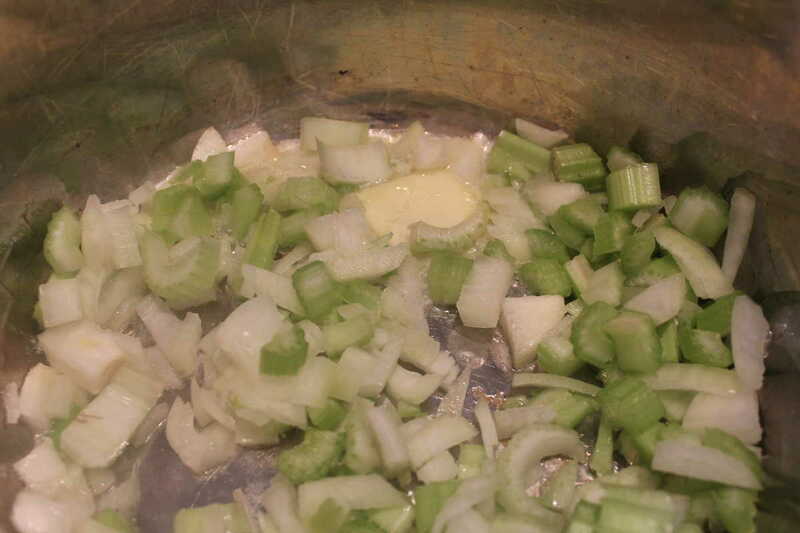 Then add the celery and onion, and saute, saute them for about 5 minutes. 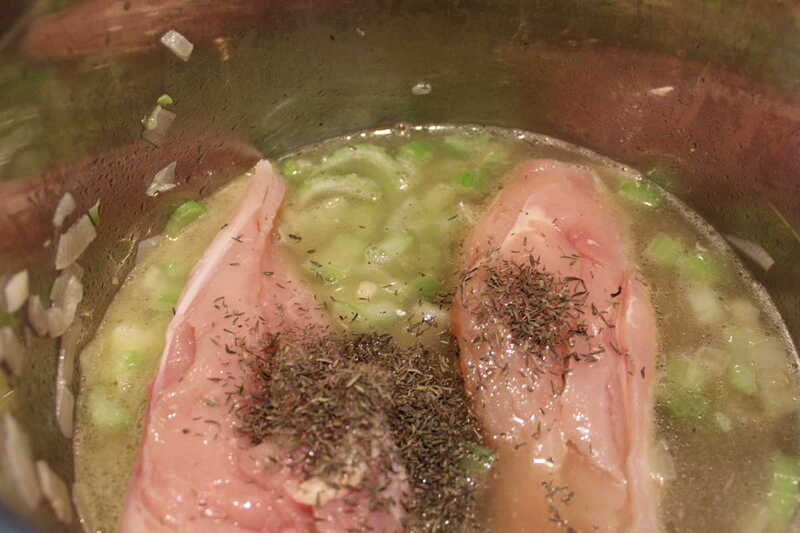 Then add your chicken broth or stock, spices, mix well. Add your lid and make sure that the vent is sealed on your Instant Pot. 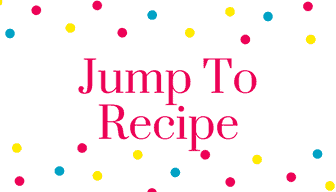 Use the manual high pressure and set the time for 15 minutes, when the timer beeps, do a quick release. Remove the chicken and shred it, by using two forks. mine literally fell apart, once I started. 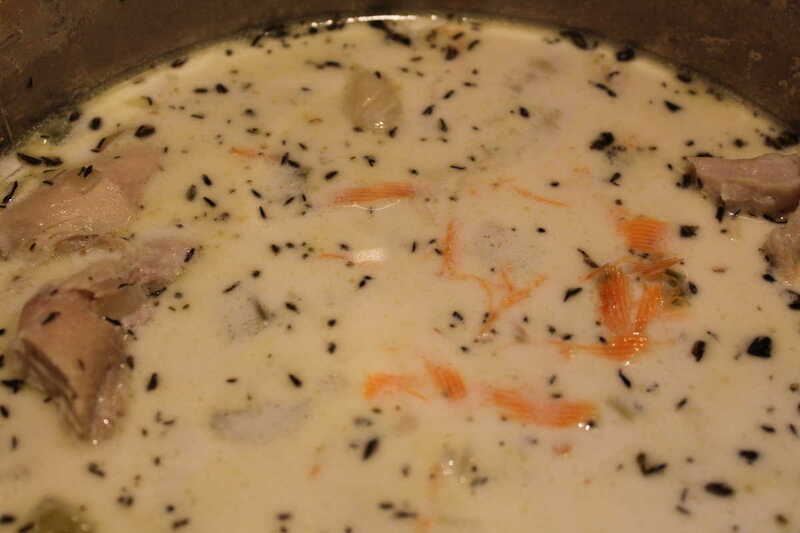 Add the half and half (or cream) and shredded carrots, and press the saute button, stir everything together. 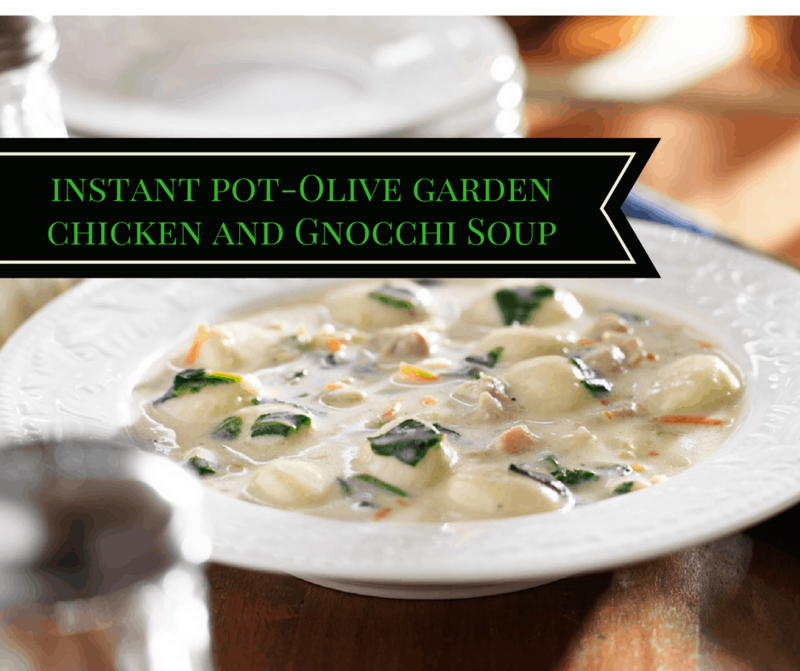 Then gently pour the gnocchi into the soup. 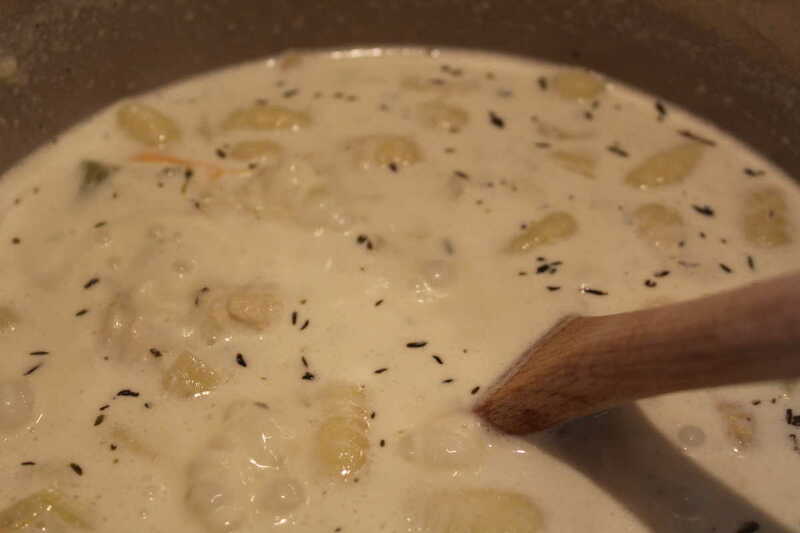 Continue to stir and saute for about 4 minutes, or until your gnocchi is cooked.